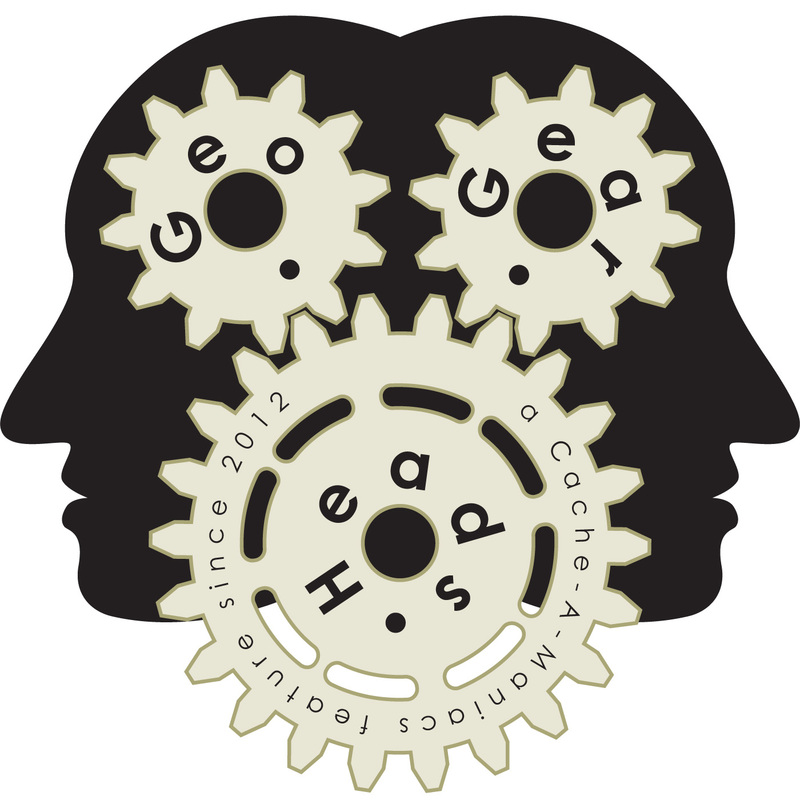 For the two hundred seventh edition of the GeoGearHeads Danno of Team Pugatch talks with The Bad Cop and DarrylW4 about geocaching in cold weather. He shared the article "Why Do Batteries Discharge More Quickly in Cold Weather?" yellowjeeperman also shared through Google+ the "Six Best Touchscreen Gloves" and "